Ultra thermal fabric for warmth without weight.Tassel trim. FOSTBC Dog logo at one end. (Don’t forget to choose your dog logo). Washing Instructions :- Machine wash warm. Iron on low heat. Dimensions :- 150 x 25cm Fabric :- 100% Polyester anti-pilling Suprafleece™. Weight :- 105g. Size :- One. Produced using Belcoro® yarn for a softer feel and cleaner printing process. Cotton/Lycra® rib crew neck. Twin needle stitching detail on neck, sleeves and hem. Printed collie dog front hem. FOSTBC logo right sleeve. Washing Instructions Machine wash 40°. Do not bleach. Tumble dry low. 2 dot iron. Do not dry clean. Fabric :- Midweight 100% Cotton Belcoro® Yarn. Weight :- 160 gsm. Size :- Sml / 35-37" Med / 38-40" Lge / 41-43" XL / 44-46" XXL / 47-49" This product his VATable, please remember to add 20% to the price. 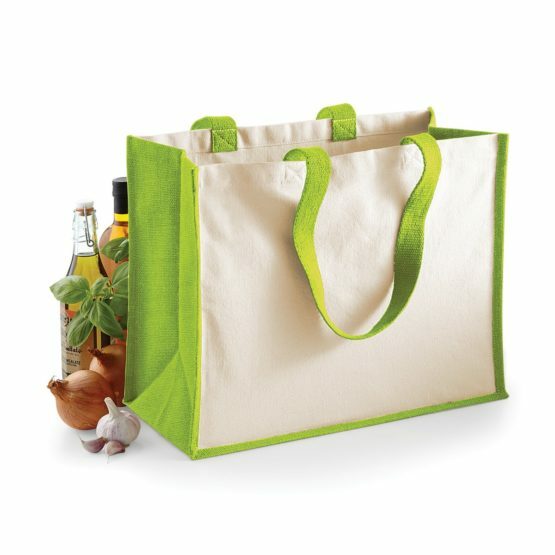 Promotional shopper, offering great value that can be carried over the shoulder or by hand. Dimensions 41 x 36cm Capacity 10 Litres. 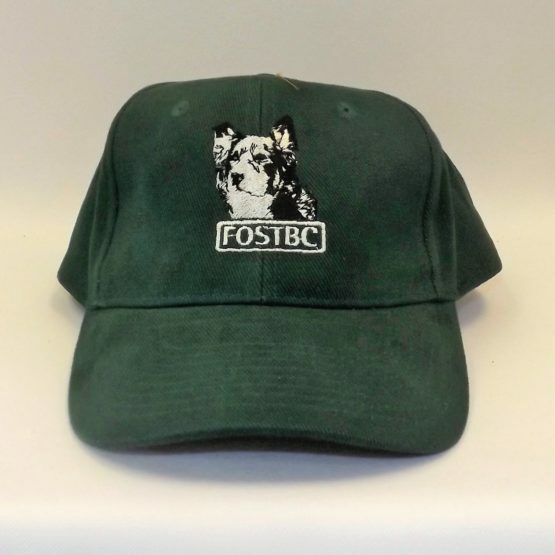 FOSTBC with dog logo printed on one side. (Don't forget to choose your dog logo). Fabric :- 100% Cotton.. Weight :- 135g. Size :- One. This product his VATable, please remember to add 20% to the price . 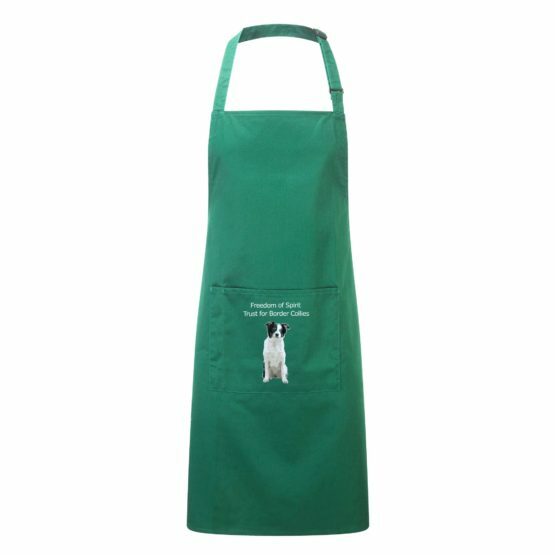 Classic Premier bib apron with pocket. Self fabric neck, self fabric ties 90cm long. Sliding adjusting buckle. 60ºC wash. Width 72cm, Length 86cm. FOSTBC Logo low centre front pocket as illustrated. Washing Instructions :- Industrial laundering at 85c. Domestic wash at 60c. Fabric :- 65% Polyester, 35% Cotton twill. Weight :- 195gsm. Size :- One size - width 72cm, length 86cm. This product his VATable, please remember to add 20% to the price. Print-friendly canvas side panels. Cotton carry handles. Can be carried by hand or over the shoulder. Handle length 65cm. Dimensions 42 x 33 x 19cm, Capacity 21 Litres. FOSTBC with dog logo printed on one side. (Don't forget to choose your dog logo). Washing Instructions :- Sponge clean only. Fabric :- Laminated jute, cotton canvas. Weight :- 248g. Size :- One. This product his VATable, please remember to add 20% to the price. Retro styling. Adjustable shoulder strap. Zippered main compartment. Front zippered pocket. Dimensions 33 x 29 x 14cm, Capacity 10 Litres. FOSTBC with dog logo printed on one side. (Don't forget to choose your dog logo). Washing Instructions :- Sponge clean only. Fabric :- 600D Polyester. Weight :- 420g. Size :- One. This product his VATable, please remember to add 20% to the price. Adjustable shoulder strap. Zippered rear pocket. Rip-Strip™ closure. Dimensions 23 x 17 x 7cm, Capacity 2 Litres. 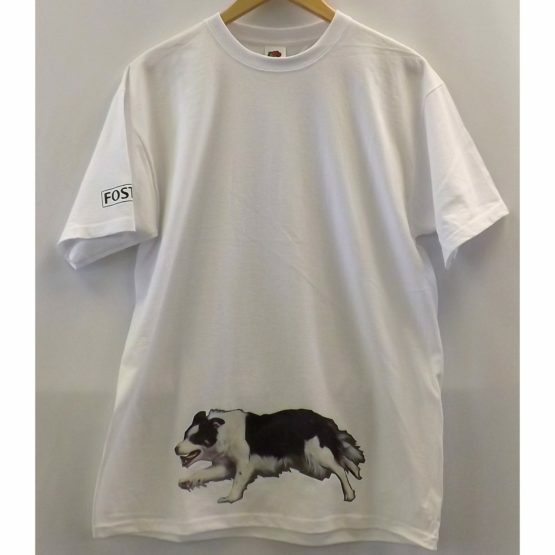 FOSTBC with dog logo printed on one side. (Don't forget to choose your dog logo). Washing Instructions :- Sponge clean only. Fabric :- 600D Polyester. Weight :- 205g. Size :- One. This product his VATable, please remember to add 20% to the price. Retro styling. Adjustable shoulder strap. Zippered front pocket. Internal valuables pocket. Dimensions 30 x 28 x 10cm Capacity 7 Litres. FOSTBC with dog logo printed on one side. (Don't forget to choose your dog logo). Washing Instructions :- Sponge clean only. Fabric :- 600D Polyester. Weight :- 280g. Size :- One. This product his VATable, please remember to add 20% to the price. Double layer knit. Cuffed design for optimal decoration. 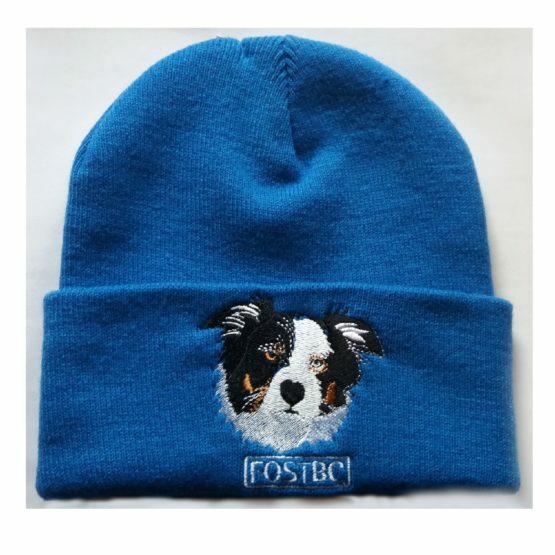 FOSTBC dog Logo embroidered centre front. (Don’t forget to choose your dog logo). Washing Instructions :- Machine wash warm. Iron on low heat. Fabric :- 100% Soft-touch acrylic. Weight :- 72g. Size :- One This product his VATable, please remember to add 20% to the price. 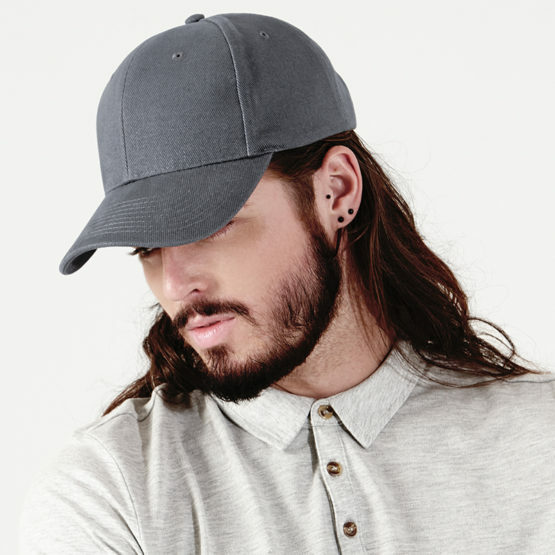 Retro style snapback size adjuster. Flat peak style. FOSTBC dog Logo embroidered centre front. (Don't forget to choose your dog logo). Washing Instructions :- Sponge clean only. Fabric :- 100% Cotton Twill. Weight :- 65g. Size :- One. This product his VATable, please remember to add 20% to the price. Full zip hoodie with a covered main zip. 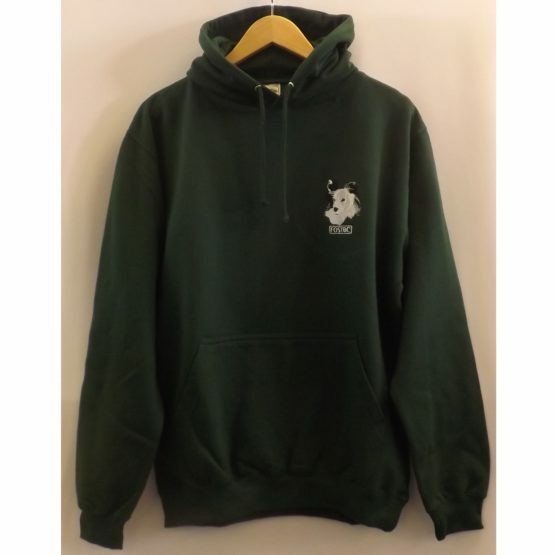 Self fabric with twin needle stitching detailing and double fabric hood with self coloured cords and kangaroo pouch pocket. Right hand side pocket has small hidden opening for ear phone cord feed and hidden ear phone loops. Ribbed cuff and hem and self coloured twill tape puller. Worldwide Responsible Accredited Production (WRAP) certified production. 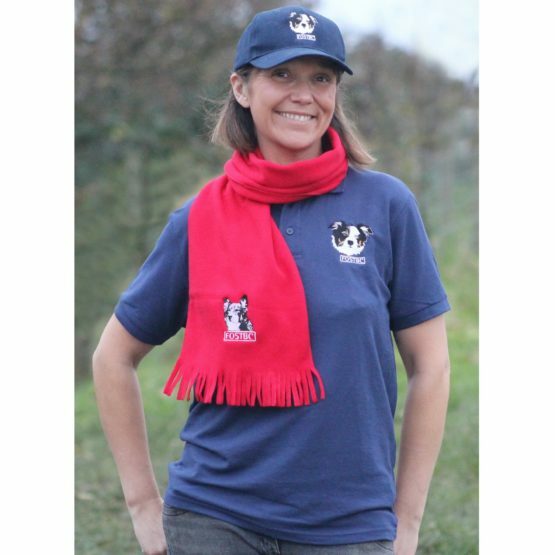 FOSTBC dog Logo embroidered on the left breast. (Don't forget to choose your dog logo). Washing Instructions :- Machine wash 30°. Do not bleach. Tumble dry low heat. Low iron. Do not dry clean. Fabric :- 80% Cotton, 20% Polyester. Weight :- 280gsm. Size :- SML/36" Med/40" Lge/44" XL/48" XXL/52" 3XL/56" 4XL/60" 5XL/64". 3XL to 5XL only available in Heather grey, Jet black and New French navy.This product his VATable, please remember to add 20% to the price. Twin needle stitching detailing. Double fabric hood with self coloured cords. 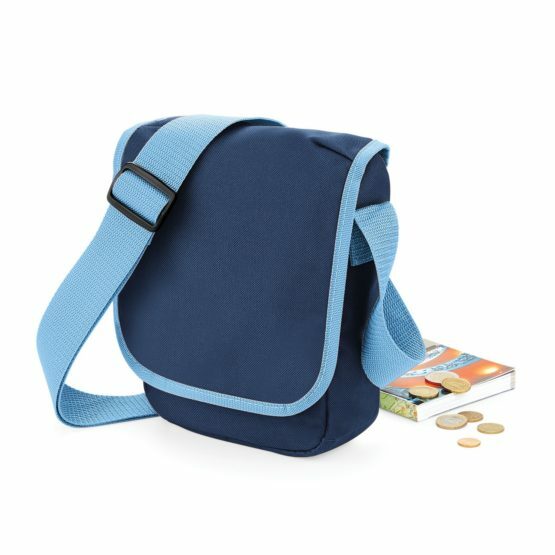 Kangaroo pouch pocket with small hidden opening for earphone cord feed. Ribbed cuffs and hem. Worldwide Responsible Accredited Production (WRAP) certified production. 50 great colours. Soft cotton faced fabric creates ideal printing surface. 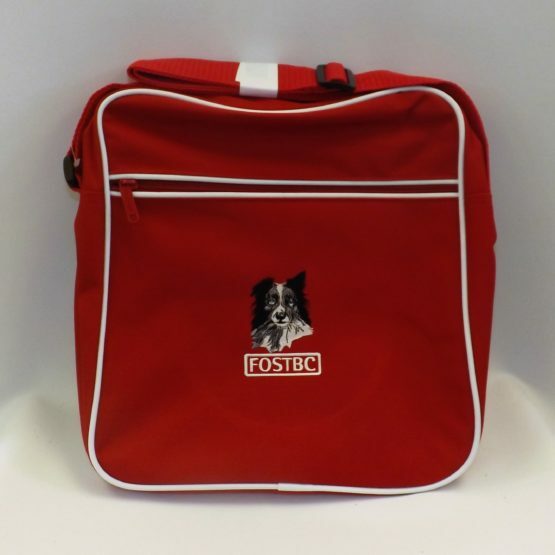 FOSTBC dog Logo embroidered on the left breast. (Don't forget to choose your dog logo). Washing Instructions :- Machine wash 30°. Do not bleach. Tumble dry low heat. Low iron. Do not dry clean. Fabric :- 80% Ringspun cotton, 20% Polyester. Weight :- 280gsm. Size :- XS/34" S/36" M/40" L/44" XL/48" XXL/52" This product his VATable, please remember to add 20% to the price. Easycare, easy wear. Taped neckline, 3 buttoned fused placket. Ribbed flat knit collar and cuffs. Twin needle stitching to shoulders and hem. 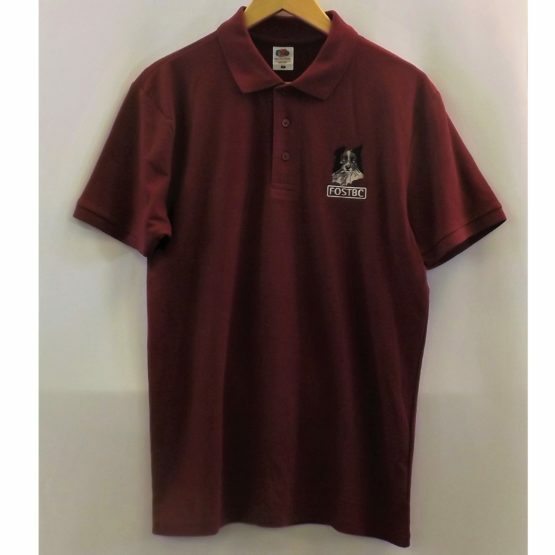 Performs at 60°C wash. FOSTBC dog Logo embroidered on the left breast. (Don't forget to choose your dog logo). Washing Instructions :- Machine wash 40°. Do not bleach. Do not tumble dry. 1 dot iron. Do not dry clean. Fabric :- 65% Polyester, 35% Cotton. Weight :- White 170 gsm, Colours 180 gsm. Size :- Sml / 35-37" Med / 38-40" Lge / 41-43" XL / 44-46" XXL / 47-49". Self fabric strap with tri-glide buckle. 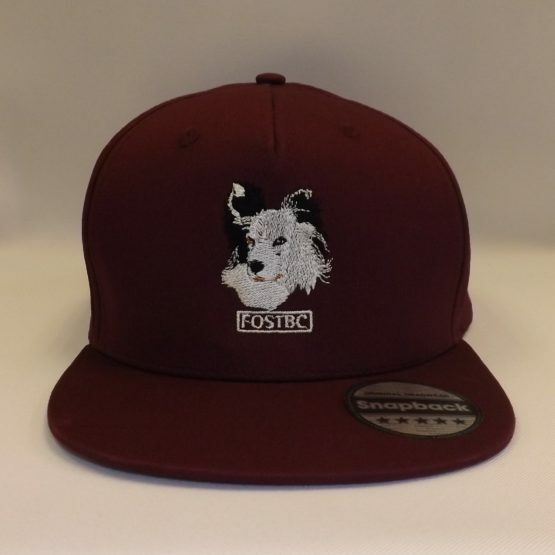 FOSTBC dog Logo embroidered left side. (Don't forget to choose your dog logo). Washing Instructions :- Sponge clean only. Fabric :- 100% Heavy brushed cotton drill. Weight :- 92g. Size :- One (adjustable). This product his VATable, please remember to add 20% to the price. Rip-Strip™ size adjuster. FOSTBC dog Logo emboidered centre front. (Don't forget to choose your dog logo). Washing Instructions :- Sponge clean only. Fabric :- 100% Cotton Twill. Weight :- 62g. Size :- One This product his VATable, please remember to add 20% to the price.